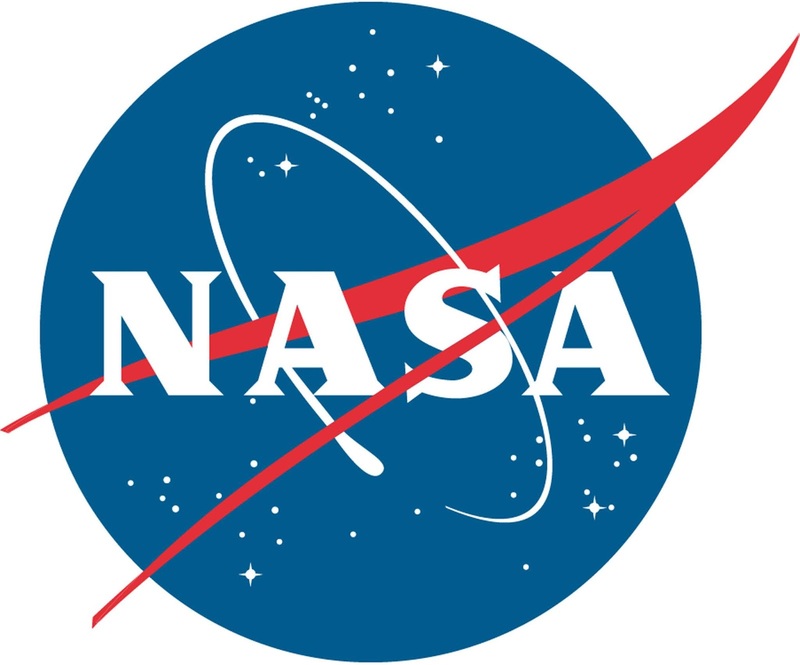 Astronauts on the International Space Station will conduct spacewalks Friday, Oct. 19, and Thursday, Oct. 25, to continue power system upgrades, and experts will preview the work during a news conference Tuesday, Oct. 16, at NASA's Johnson Space Center in Houston. The spacewalks will focus on replacing older technology batteries with six new lithium-ion batteries. The new batteries, and accompanying adapter plates, arrived at the station on the Japanese H-II Transport Vehicle-7 ( HTV-7 ) cargo craft Sept. 27. Ground controllers will set the stage for the spacewalks by remotely swapping out old nickel-hydrogen batteries on the station's port truss, or "backbone," using the station's robotic arm. On Oct. 19, space station Commander Alexander Gerst of ESA (European Space Agency) and Flight Engineer Nick Hagueof NASA will venture outside the Quest airlock for the first excursion to upgrade two power channels. This will be the second spacewalk for Gerst and the first for Hague. Six days later, Gerst and Hague again will team up to complete the power system upgrades.